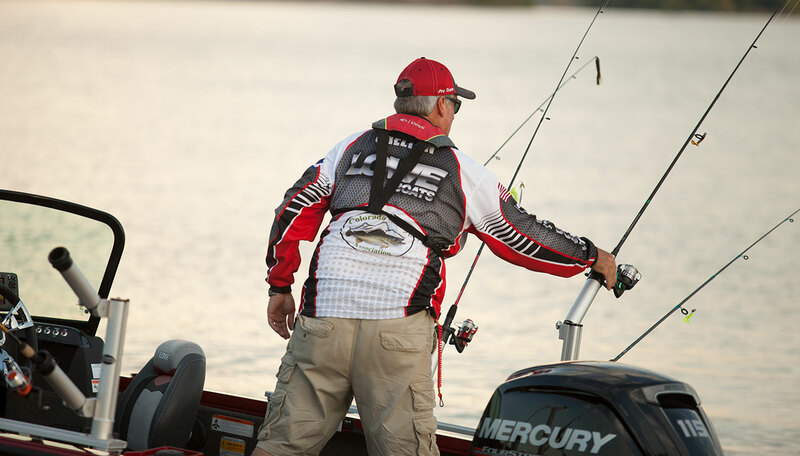 Grab your gear and hop into the versatile, tournament-ready FM 1710 Pro WT. 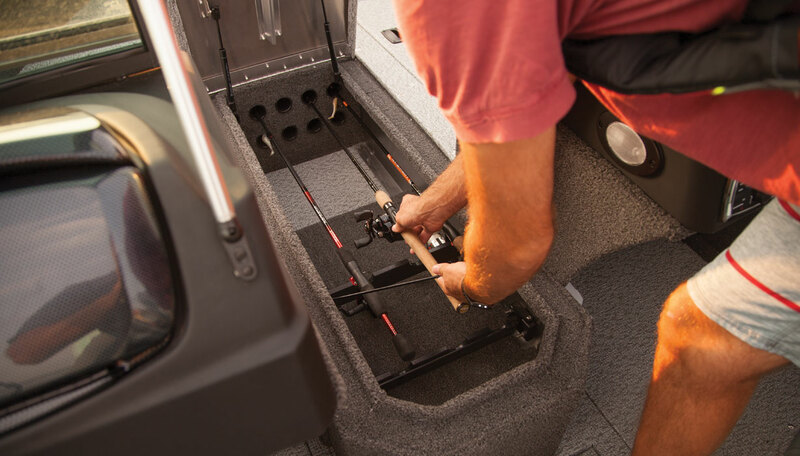 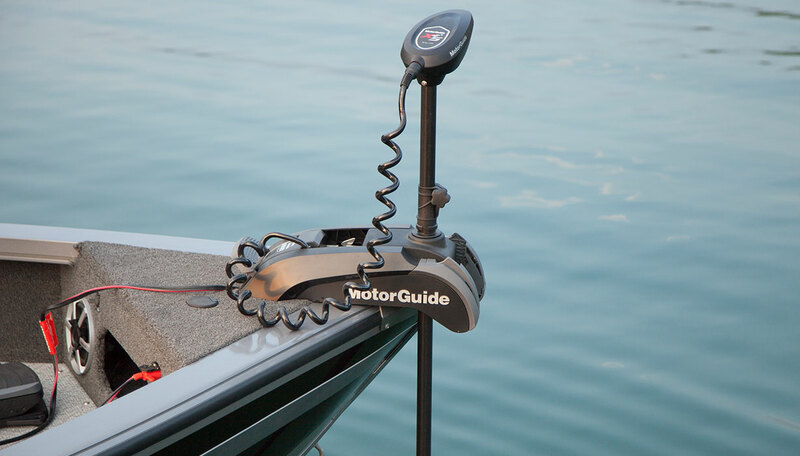 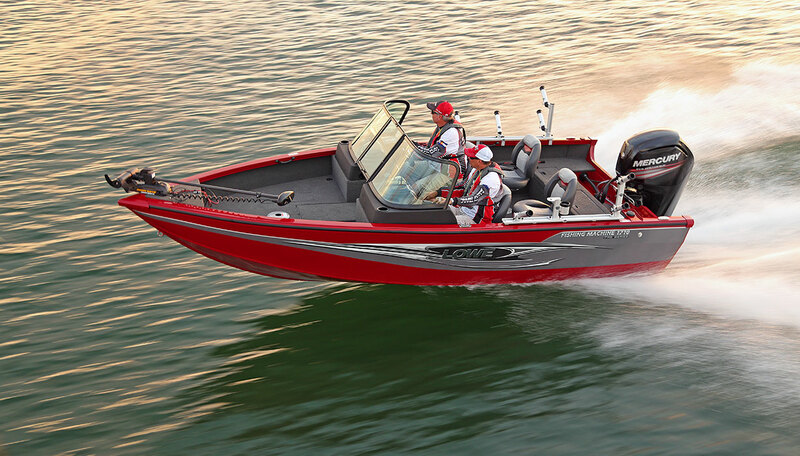 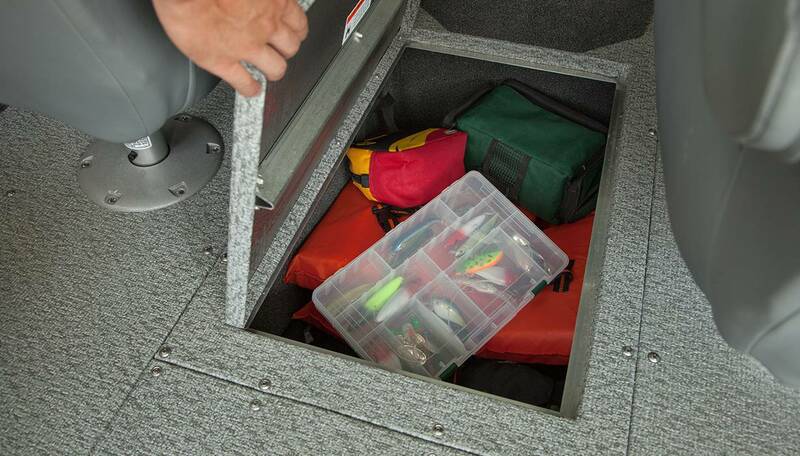 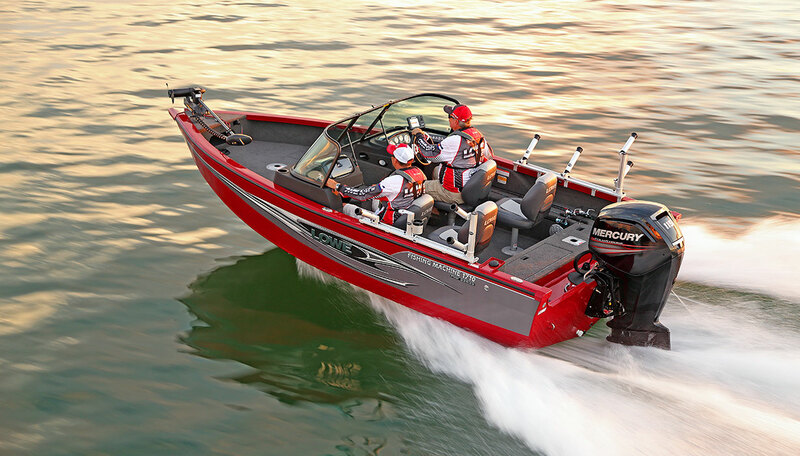 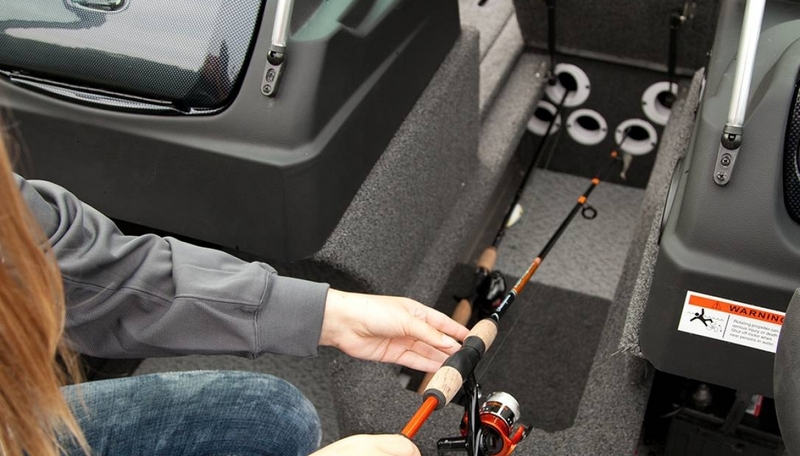 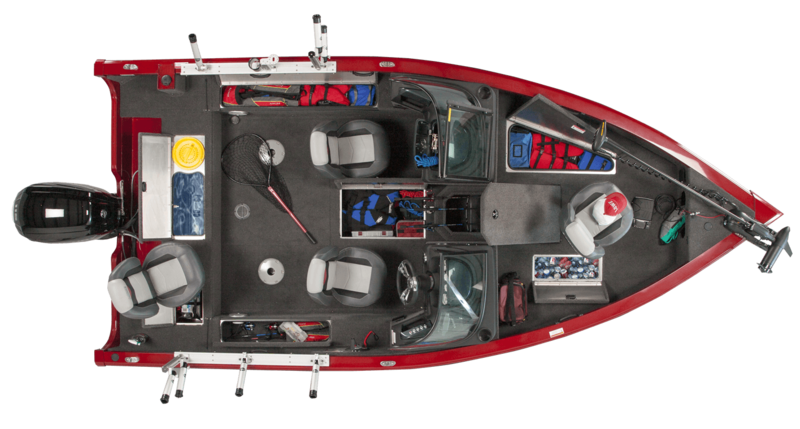 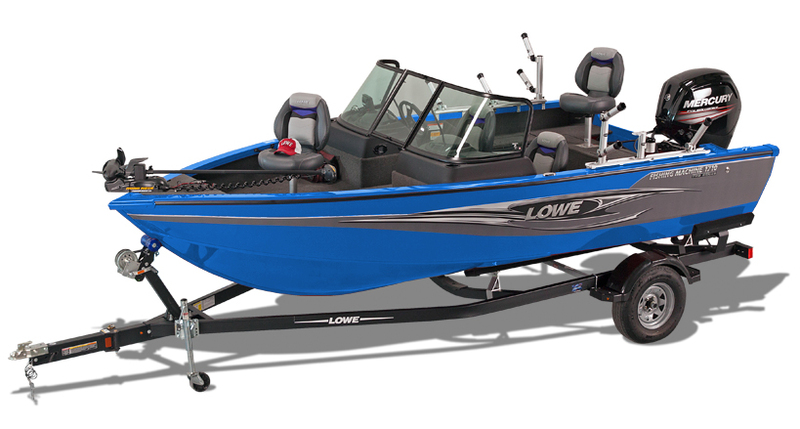 This mid-sized fishing boat delivers giant-sized capability. 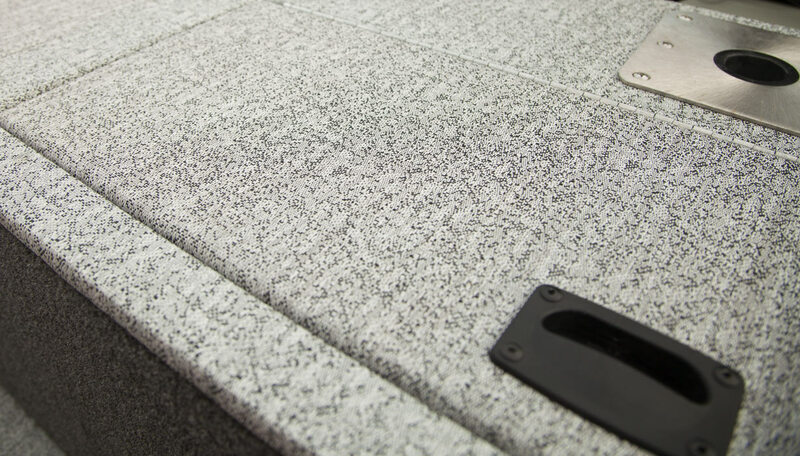 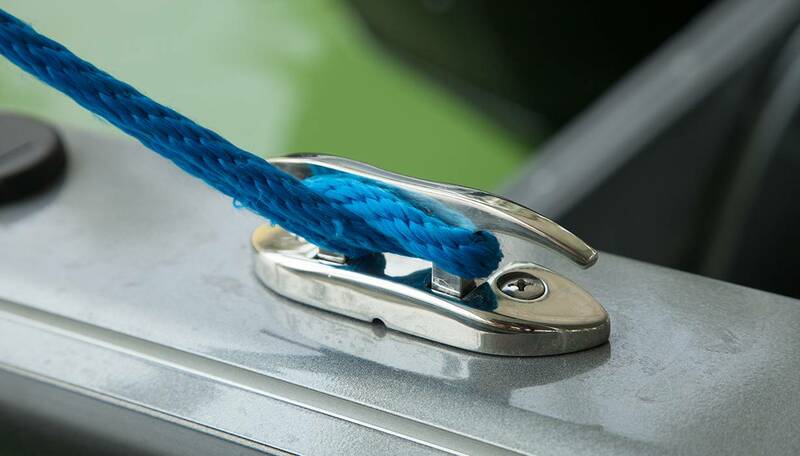 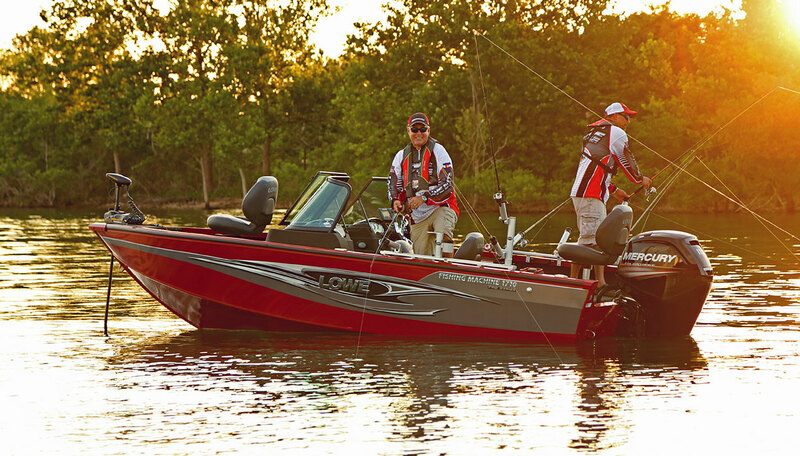 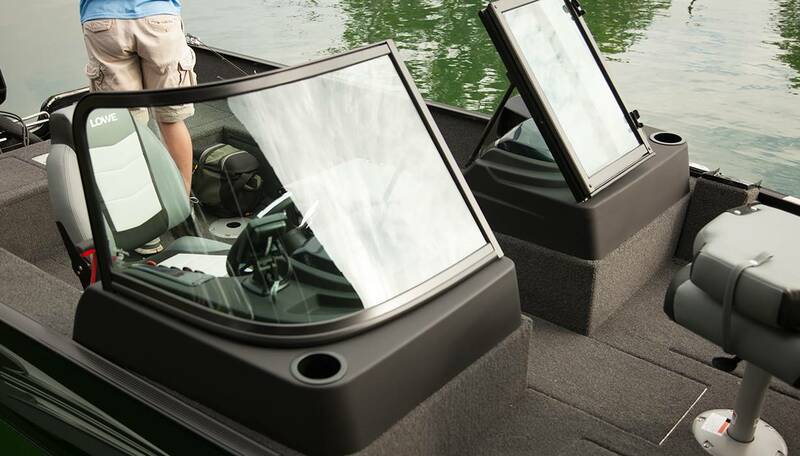 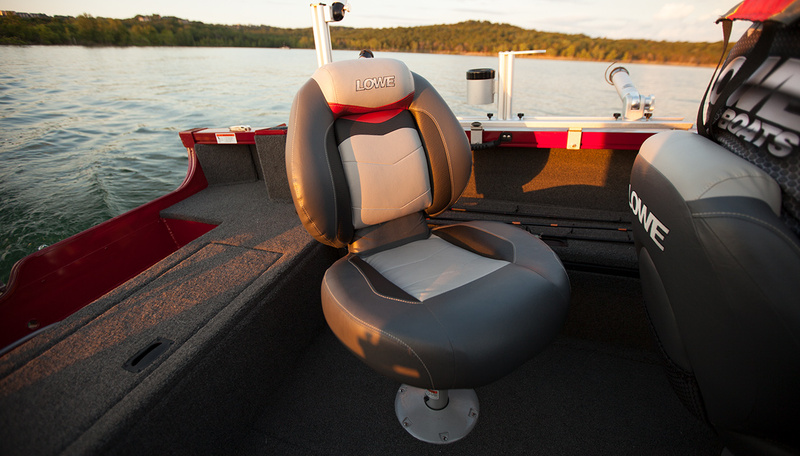 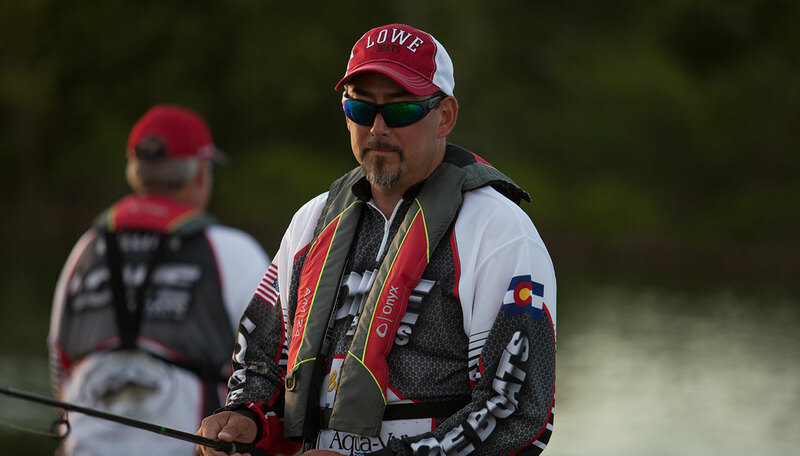 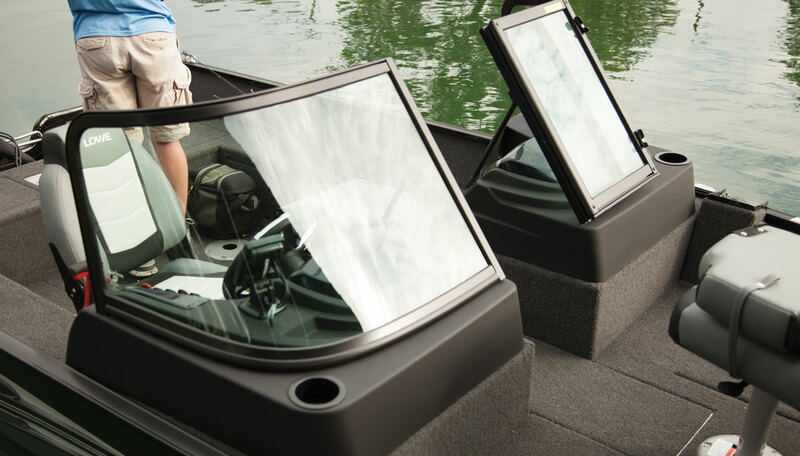 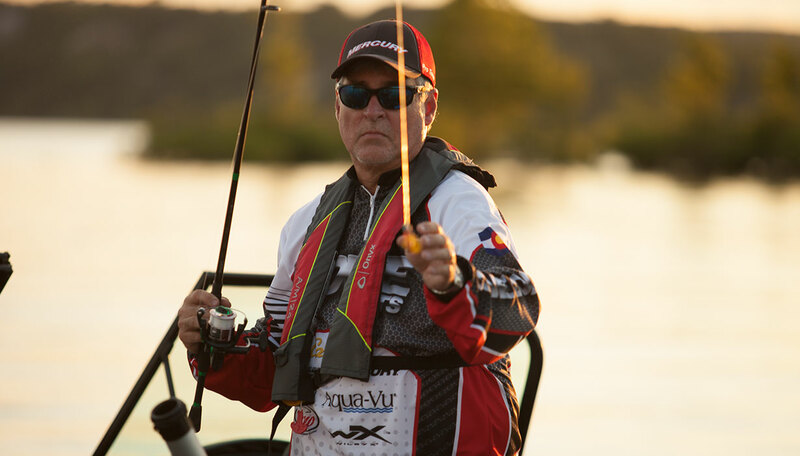 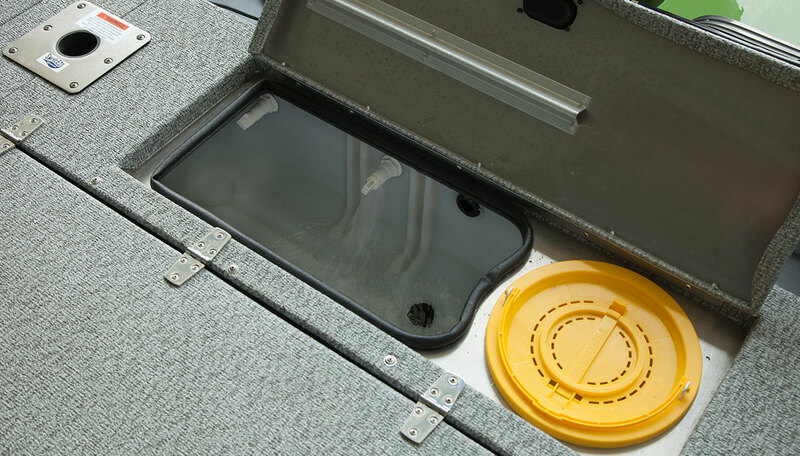 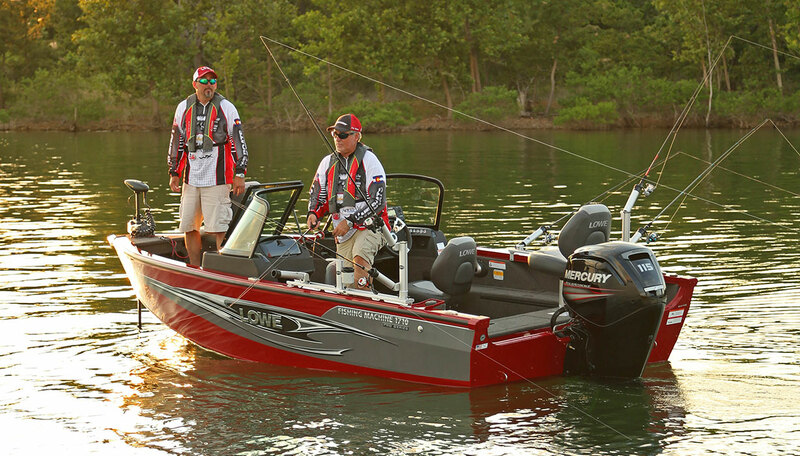 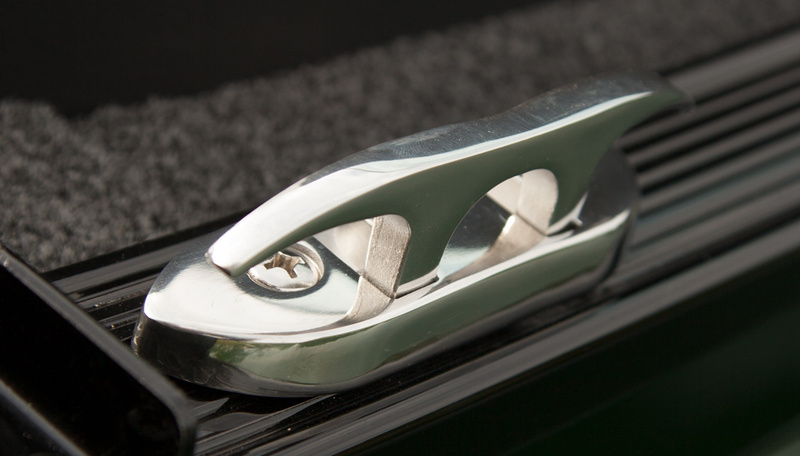 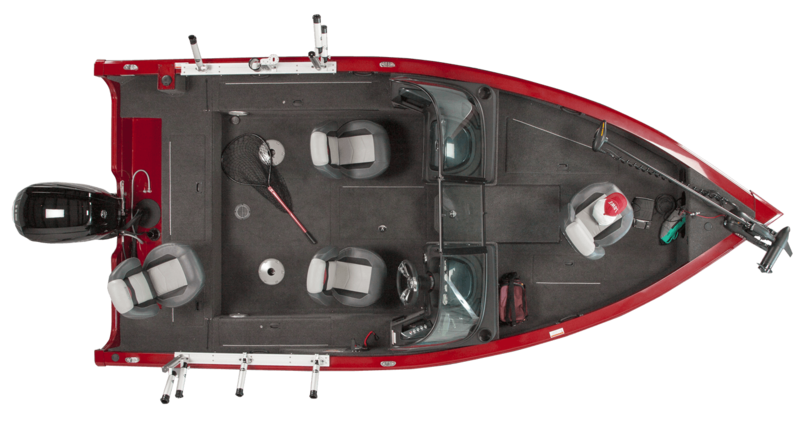 Anglers and outdoor enthusiasts can rely on Lowe Boats’ impeccable all-welded, aluminum deep-V hull construction for year after year of durability and reliability. 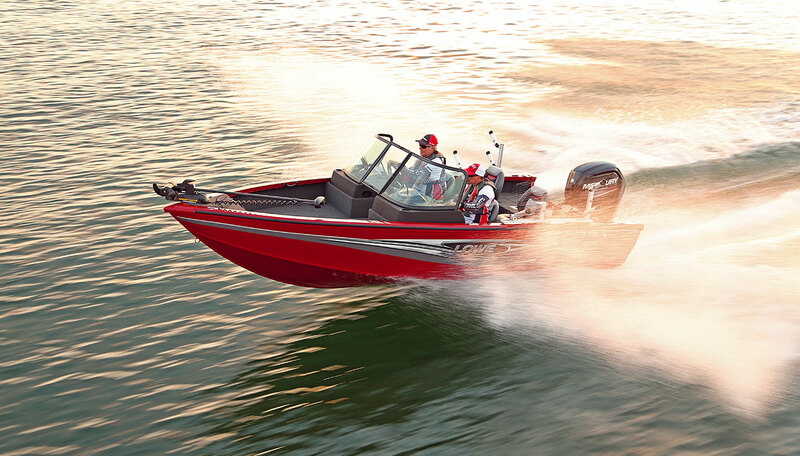 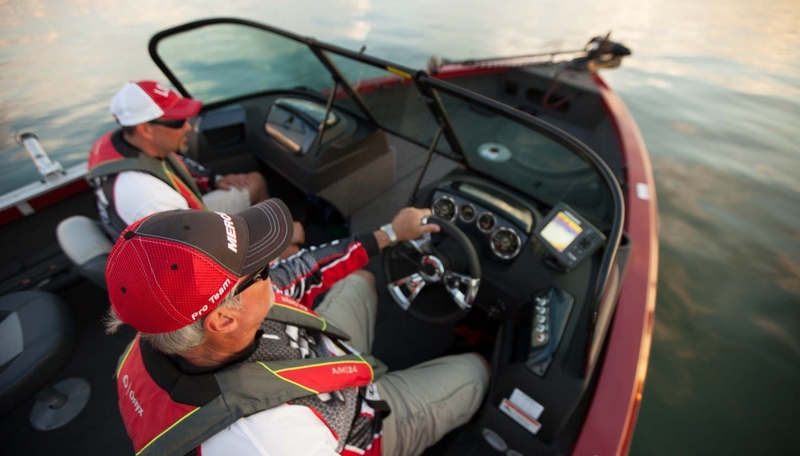 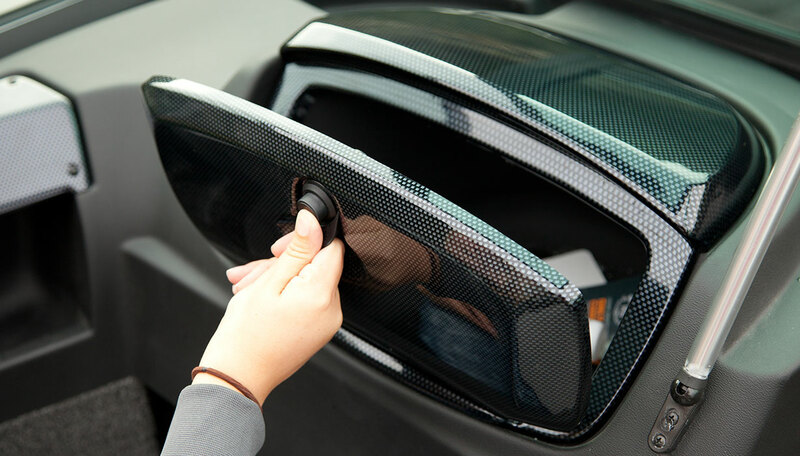 Enjoy confident comment thanks to an intuitive helm featuring tach, speed, fuel & trim gauges. 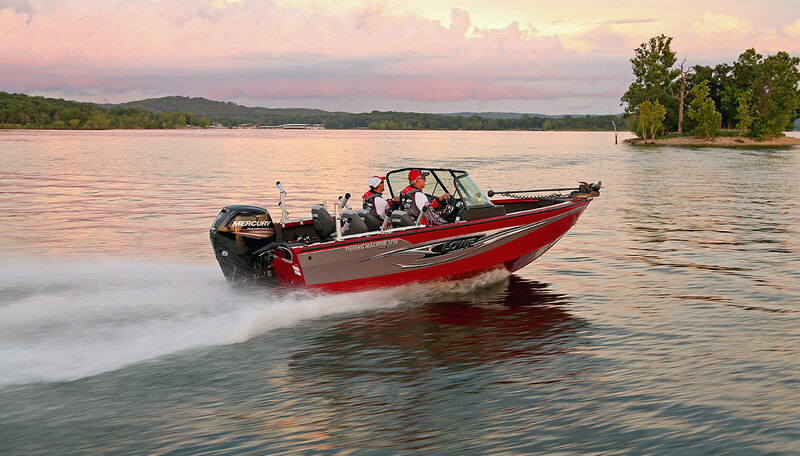 And take full advantage of great fishing features including bow and aft aerated livewells and a smart walk-thru layout with generous bow and stern fishing decks. 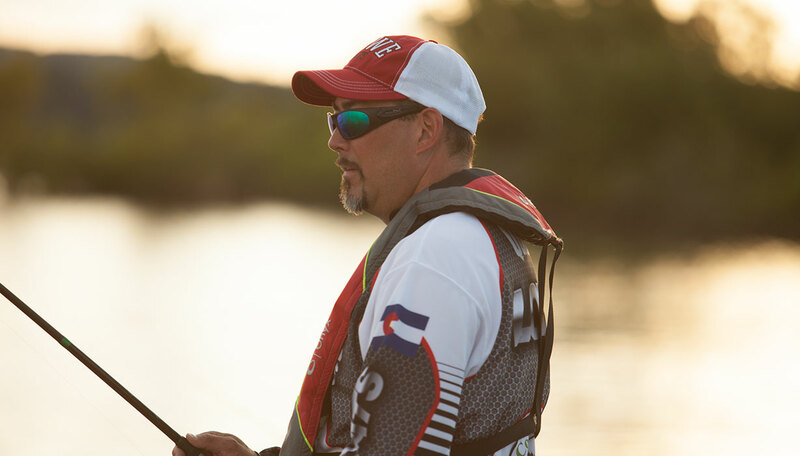 The FM1710 is a winning combination for pros and weekend warriors alike.